Fill out the form to get access! This interview will teach you how to bypass insurance regulation for dental membership programs. 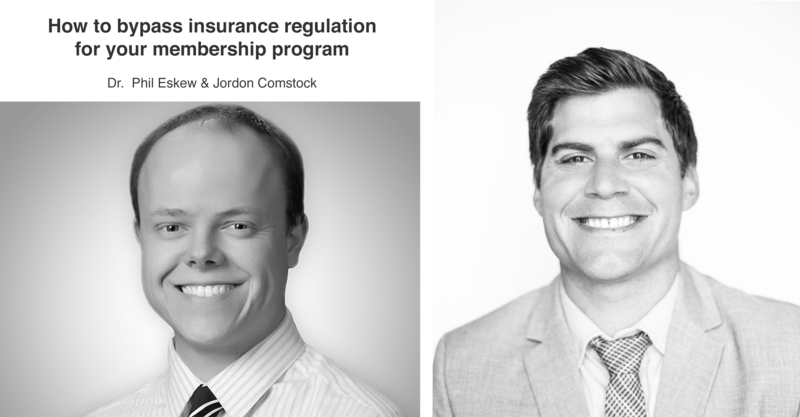 There are a lot of myths and rumors about the legalities of the programs, Jordon Comstock & Dr. Phil Eskew debunk these myths and provide resources for your to be protected from insurance regulation. What is DPC law and how it helps with membership programs?